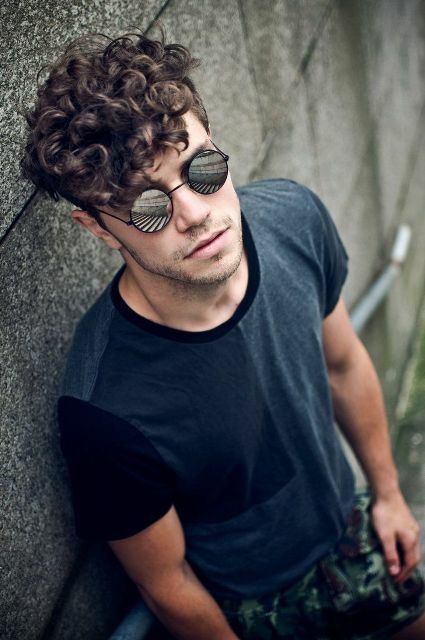 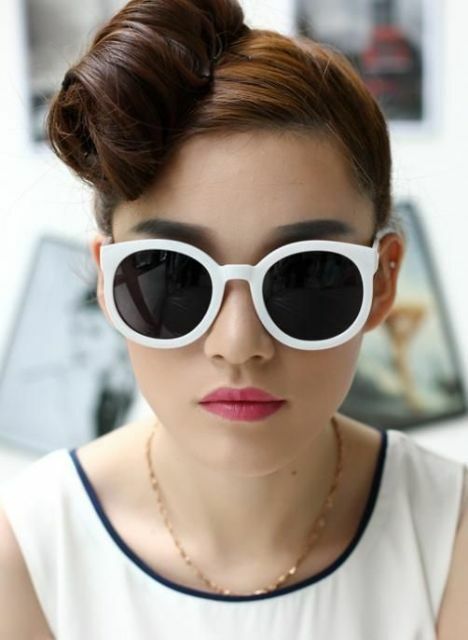 Even though sunglasses is a form of protective eyewear it also a great fashion accessory for these long summer days. 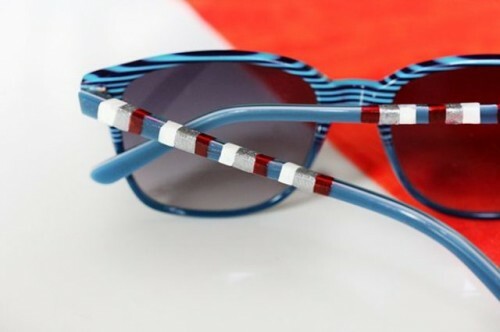 Here we’re helping you to choose perfect sunglasses right for you starting with retro frames and ending with contemporary pieces. 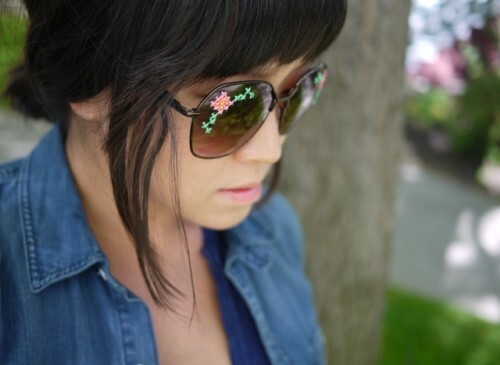 Besides, we’re even show you how you can make DIY upgrades to those sunglasses you already own.